Aarhus, Denmark is hosting the 2018 Hempel Sailing World Championships from 30 July to 12 August 2018. More than 1,400 sailors from 85 nations are racing across ten Olympic sailing disciplines as well as Men's and Women's Kiteboarding. 40% of Tokyo 2020 Olympic Sailing Competition places will be awarded in Aarhus as well as 12 World Championship medals. ©PEDRO MARTINEZ/SAILING ENERGY/AARHUS 2018 07 August, 2018. 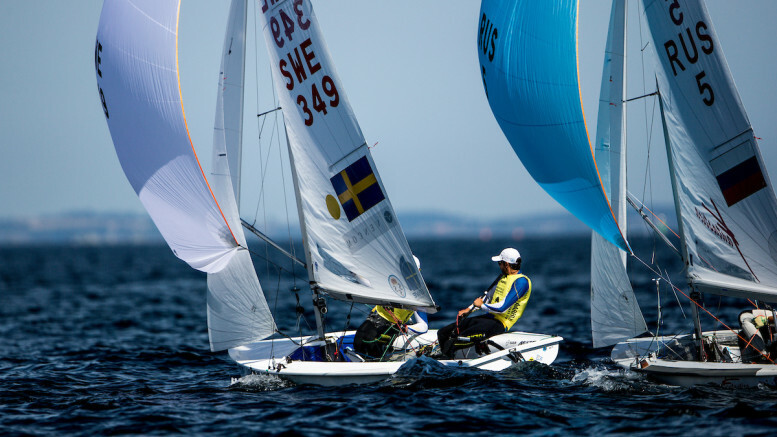 The Men’s Heavyweight Dinghy – Finn and Men’s Two Person Dinghy – 470 have concluded fleet racing at the Hempel Sailing World Championships in Aarhus, Denmark handing more nations a spot at the Tokyo 2020 Olympic Sailing Competition.